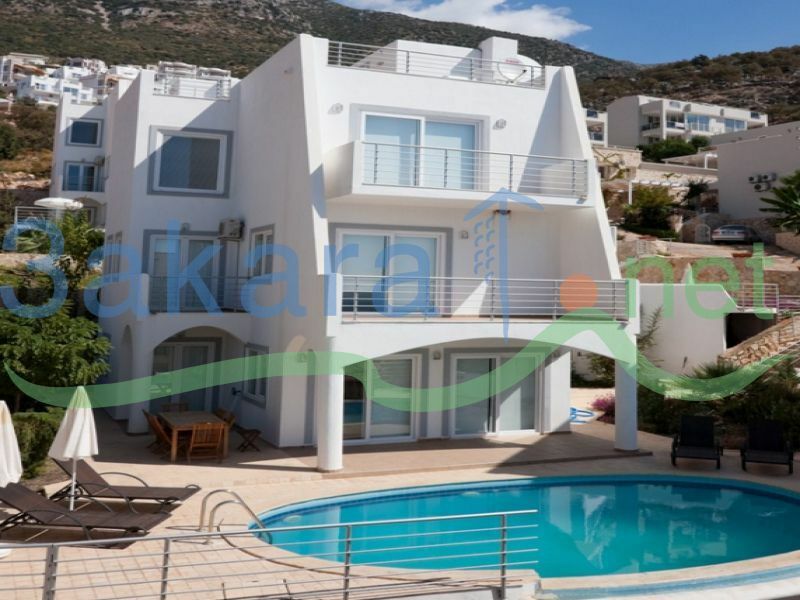 Our rental property in Turkey is a luxury private villa in Kalkan. 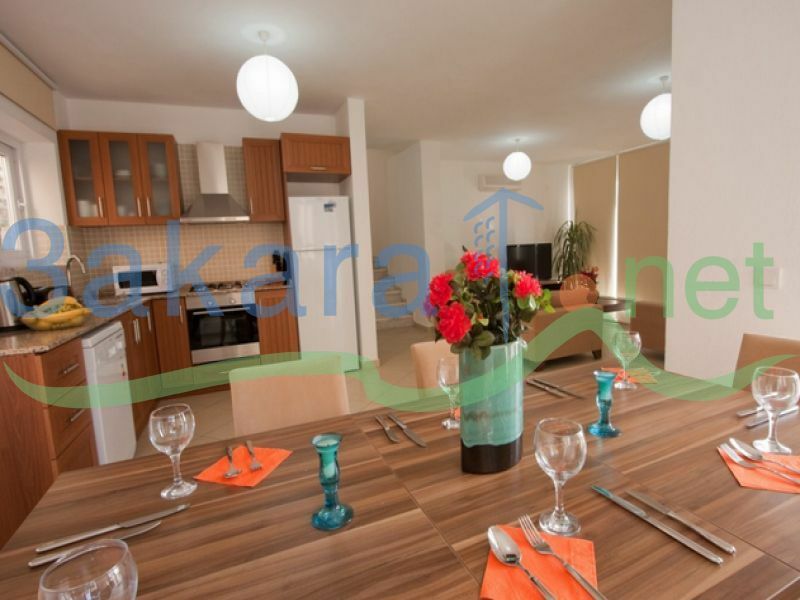 It overlooks the bay of Kalkan with it fantastic views. Ecem villa offers you a peaceful accomodation with its 3 bedrooms, quality furniture, private swimming pool and small garden.It is a brand new building,Fantastic location only 5 minutes walk to the town center,shops, restaurants and beach.Kalkan is a place one of a kind. It is isolated from the hustle and bustle of the populated holiday resorts and offers you the wonderful atmosphere of an unspoilt Mediterranean village. Beach and the restaurants are just 400 m far from the villa.